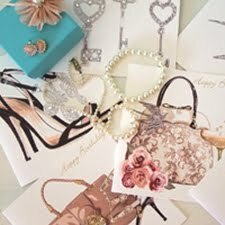 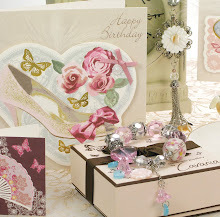 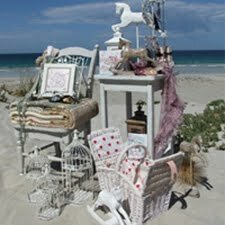 Cavania will be exhibiting at Spirit of Summer, stand C32, with lots of very pretty girlie treats. 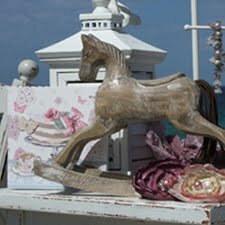 I have free tickets for Spirit of Summer Fair at Olympia, London., 13-16 May 2010 to give away. 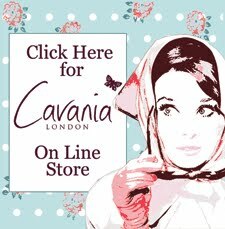 These are for the Cavania followers so just click and join in the right hand coloumn and email me your address details karen@cavaniacards.co.uk and I will pop them in the post to you.